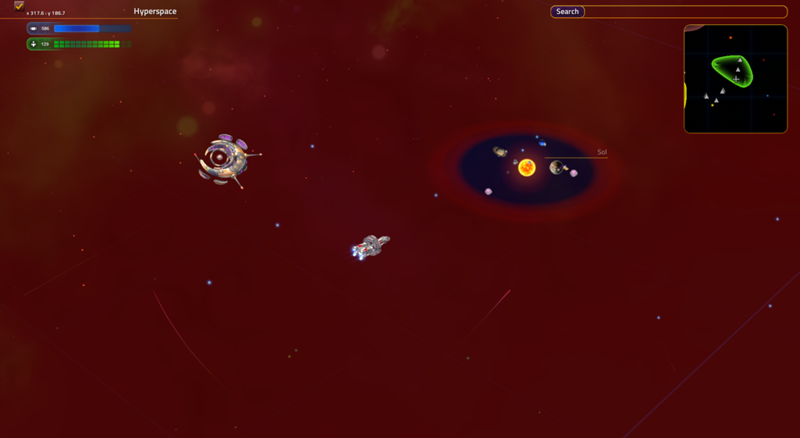 We’ve got less than half a year left before Star Control: Origins is set to release. So much is happening! Star Control is a space adventure game where you are the captain of a starship exploring the cosmos, meeting aliens, landing on planets, engaging in battles in space and on land, and frequently saving the universe from all manner of threats in the course of your adventures. 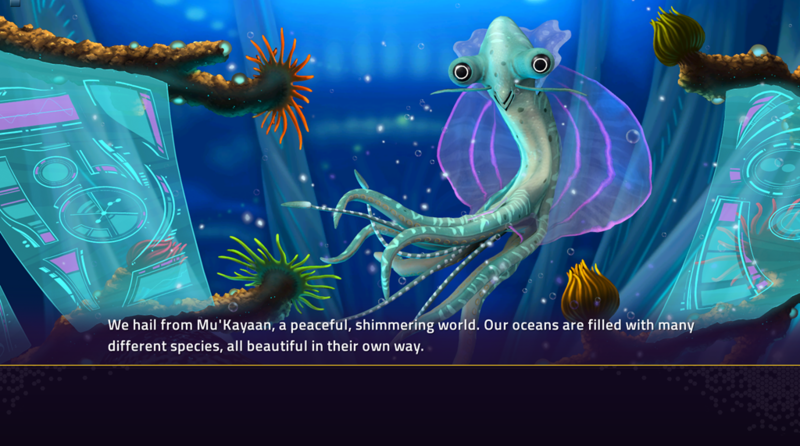 What is the setting of Star Control: Origins? We start in the year 2088 with you as the captain of Earth’s first and only interplanetary exploration ship. We humans don’t yet have FTL technology, but as the plot of Origins begins, things start getting very interesting very fast. What’s been happening here at Stardock this month? 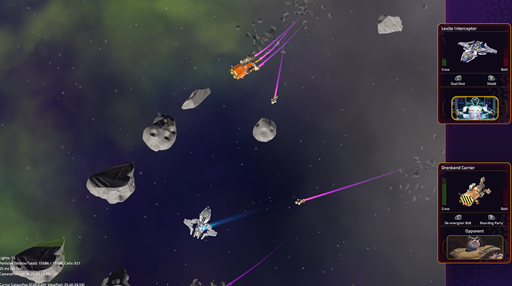 This month we are getting pretty close to BETA 2 of the Fleet Battles beta that you can currently get on Steam (pre-ordering Star Control: Origins let’s you try out the Fleet Battles feature). 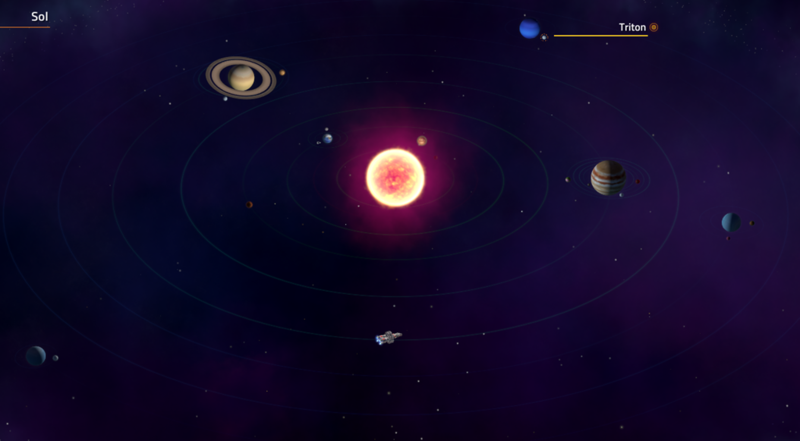 How is Star Control different from GalCiv or Sins? Most of you reading this are probably coming from the Galactic Civilizations or Sins of a Solar Empire groups. In those games, you are controlling an entire civilization. 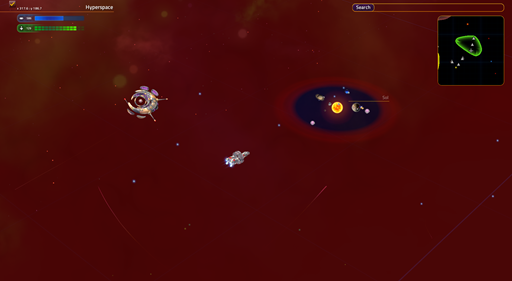 In Star Control, you are responsible for a single fleet traveling throughout our region of space. So your ship does travel to other star systems. The heart of the game is in the stories. 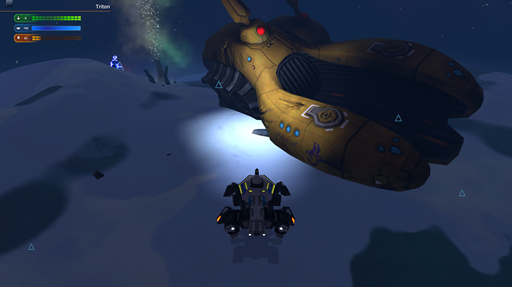 To stretch an analogy to its limits, if Star Control were a TV show, you’d have your overall story arc plus lots and lots of one-off adventures. You aren’t exploring for the sake of exploring. You have a purpose and your actions will have profound consequences across the known galaxy. Thus when you meet a new species, your actions will help shape how things go for you and your crew. So where GalCiv and Sins are strategy games, Star Control most definitely is not. What specific genre it is in…is challenging. It is a role playing game – you are pretty free to act out however you want. You can be the good guy or a villain or somewhere in between. Stay tuned and ask any questions you’d like here! I am genuinely excited for this. Keep up the good work! Edit: I just noticed - the Dreadnought and Eluder replicas are still in the background of the Tywom comm screen. I'm bracing for the captain to make a "what're THOSE??" speech option. When are we getting the gameplay beta? You showed the gameplay in the trailer and now we want to play that gameplay in a beta. If you have pre-ordered the game (or are a founder), you can get the beta of Fleet Battles today. Ah, IIRC there is no timeline for that at present, other than a few select founders who are testing adventure mode and will be making side missions etc for the game. I really love stardock games. I have nearly all of them on steam. I wish you did not put the trailer up. Now i cannot wait to play the game. It hurts.